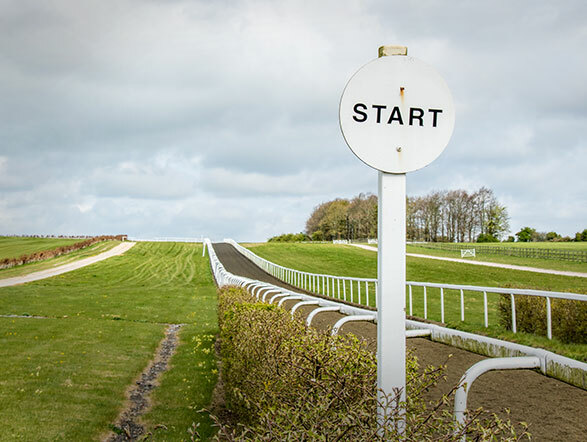 In January 2006 Jockey Club Estates took on the responsibility of managing over 500 acres of training grounds in Lambourn. 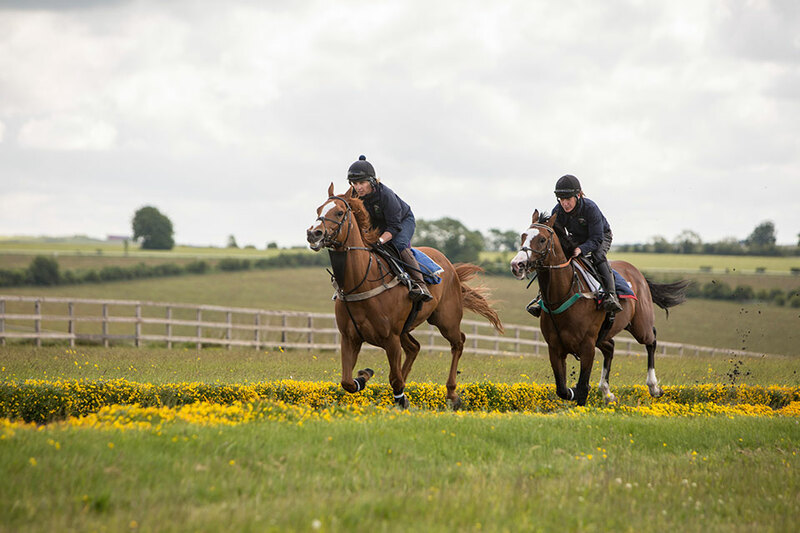 The purchase of the property by Jockey Club Estates was a significant development in that it represented the first time the company’s property portfolio had expanded beyond Newmarket. 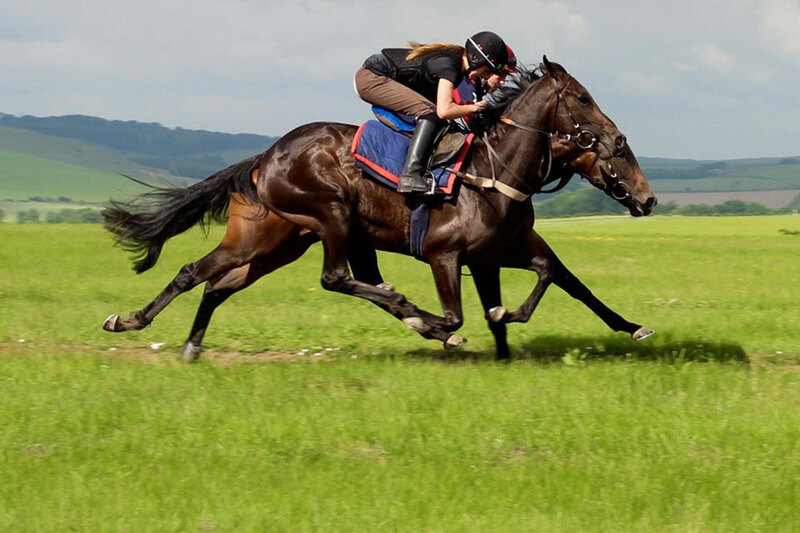 There are currently over 600 horses spread among over 30 trainers based in Lambourn using the facilities managed by Jockey Club Estates on a day to day basis. 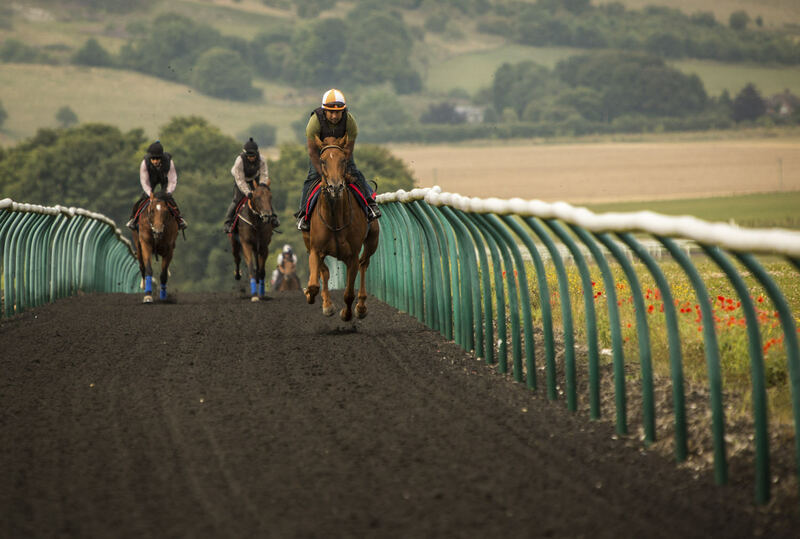 The facilities are also by used on a casual basis by up to 120 horses a month.